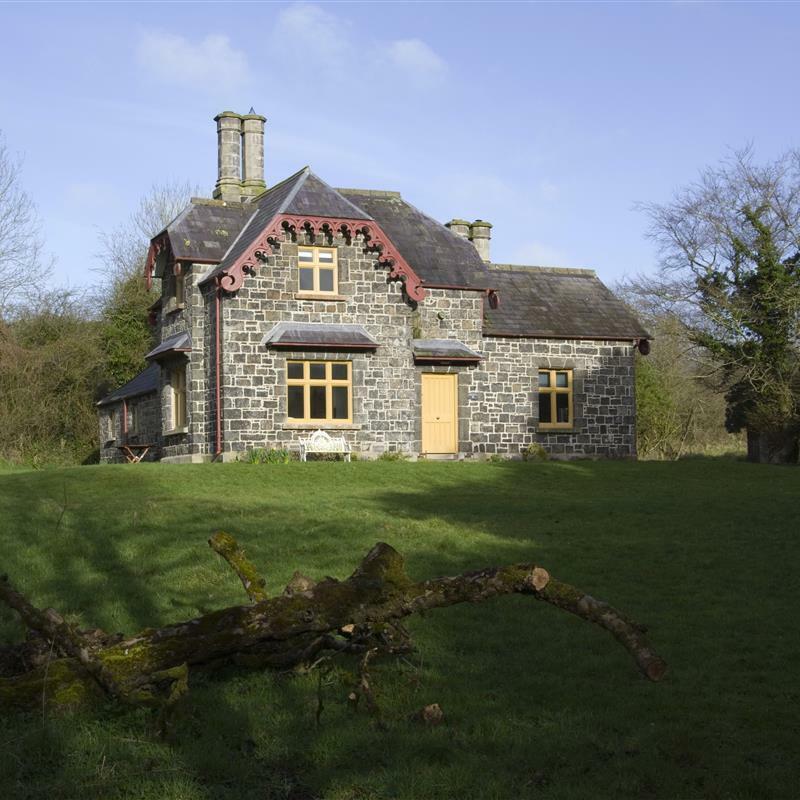 Located in a woodland setting, this romantic fairytale cottage was originally built for the estate's gamekeeper. Visitors have the opportunity to see the conservation work of Irish Landmark in this self-guided tour of the restored gamekeeper’s lodge. Located in a woodland setting, this romantic fairytale cottage was originally built for the estate’s gamekeeper but it is now available as self catering accommodation where guests can play at being Hansel and Gretel.